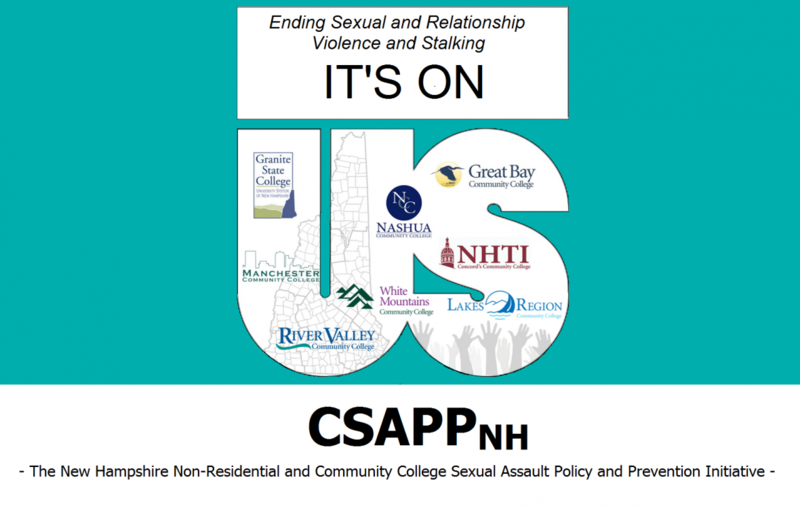 This portion of the CSAPPNH website includes resources for college administrators, staff, students and anyone else looking for materials and information related to sexual violence, relationship violence and stalking. An interactive resource guide with materials related to policy, prevention, and response to campus sexual violence. Information about uSafeUS®, a new mobile app which is free for all college students in New Hampshire.